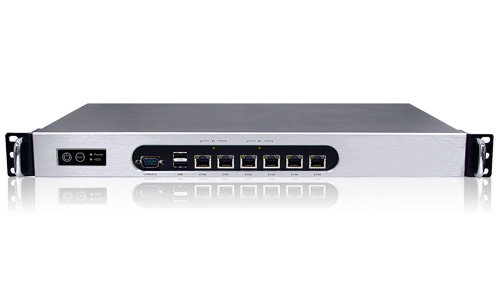 YesTurnkey's QG-1000/QG-2000/QG-3000 Network Access Gateway enables ISPs, enterprises, or schools to deploy LAN/WLANs with user authentication support. Based on the Web Redirection technology, when an unauthenticated user is trying to access a Web page, a logon page is shown instead of the requested page, so that the user can type his/her user name and password for authentication. Then, the user credential information is sent to a back-end RADIUS (Remote Authentication User Dial-In Service) server to see if the user is allowed to access the Internet.